Best Credit Card in Poland! Fourth year in a row ranked “Best Credit Card” in the annual Złoty Bankier Awards! Play the Grand Lottery of Citi Handlowy Credit Cards! Each transaction by credit card for a minimum of 50 PLN is a chance to win. Recommend credit card to your friend and earn together! Effective Interest Rate: 10.47% p.a. Offer valid till 30.09.2019 and may be repeated in the future. 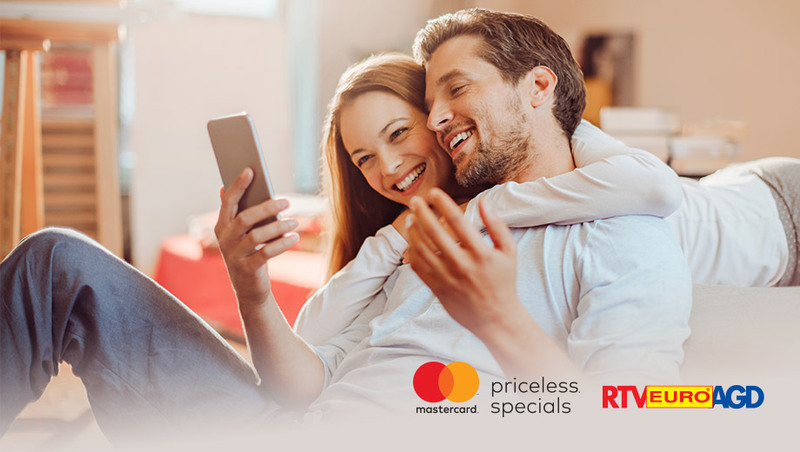 Up to PLN 350 for shopping at Cirlce K with our credit card in Priceless Specials program. Offer valid till 14.05.2019 and it may be repeated in the future. Approval of your credit card application is subject to assessment of your creditworthiness by Bank Handlowy w Warszawie S.A. Discounts up to 50% at 300 partners, rewards and surprises! Endless benefits with one credit card! Up to PLN 2000 Loan on Card. EIR 0% for a year with Citi Simplicity card. Offer for new clients valid till April 24, 2019. Approval of your credit card application is subject to a positive assessment of your credit worthiness by the Bank. This is Kasia. Kasia knows how to save money. Be like Kasia! Move your outstanding balance to your Citi Simplicity card and save. Effective Interest Rate 0% for one year. Your credit card approval is subject to a positive credit check. Use discounts up to 15% in over 100 the best Polish restaurants and more with the Citi Simplicity credit card.